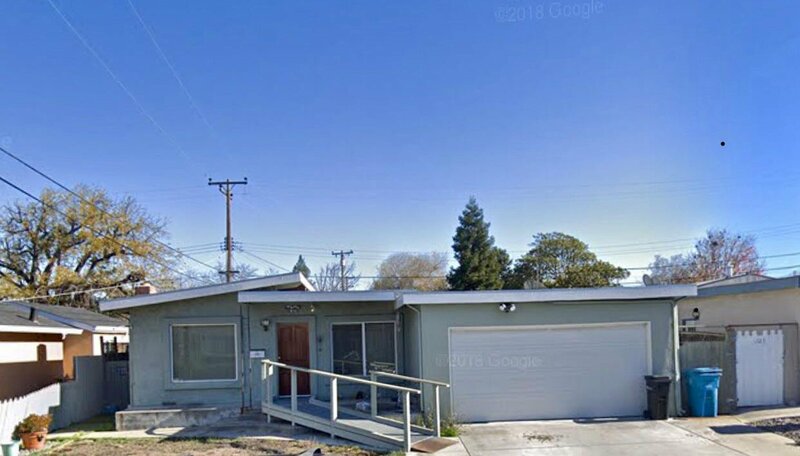 Great opportunity to own this awesome property in the heart of Silicon Valley. This home has so much potential all it needs is a little TLC. The home has great bones you can customize the home to make it your own. 3 bedroom and 2 baths. The home is located within a short distance to Google, Facebook, LinkeIn, Cisco, Nvidia, Adobe, Hitachi, Intel Ebay, Microsoft, Netflix , The New Apple Campus and Santa Clara University and much more. You don't want to miss out on this one! Home is priced to sell. Quick close!